Eagles Landing is conveniently located in Ammon/Idaho Falls, Idaho. We are committed to providing the best apartment leasing experience in Eastern Idaho. Visit our community and learn why Eagles Landing has become such a wonderful place to live. Enjoy your favorite shopping centers, outdoor recreation areas, and entertainment venues by walking right outside your front door! Our floor plan designs include abundant square footage and additional storage to allow for more comfortable living. 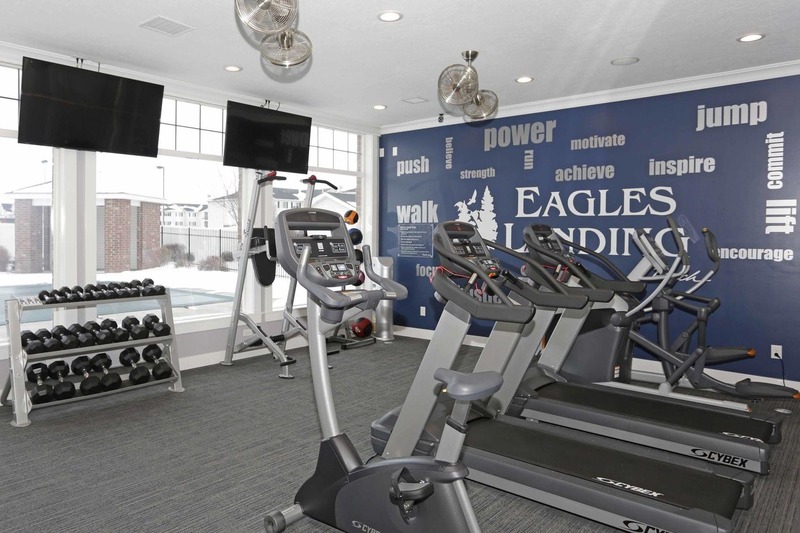 Eagles Landing offers superior amenities including a swimming pool and jacuzzi, BBQ/grill station, 24 hour fitness center, billiard room, 2 playgrounds and a basketball court. 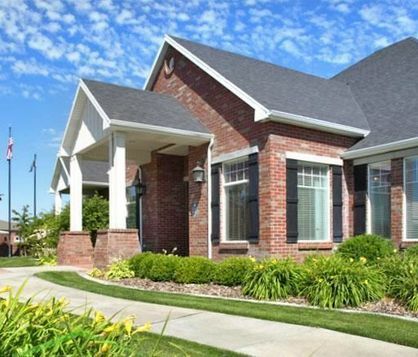 Come home to Eastern Idaho's most spacious apartment community, Eagles Landing. 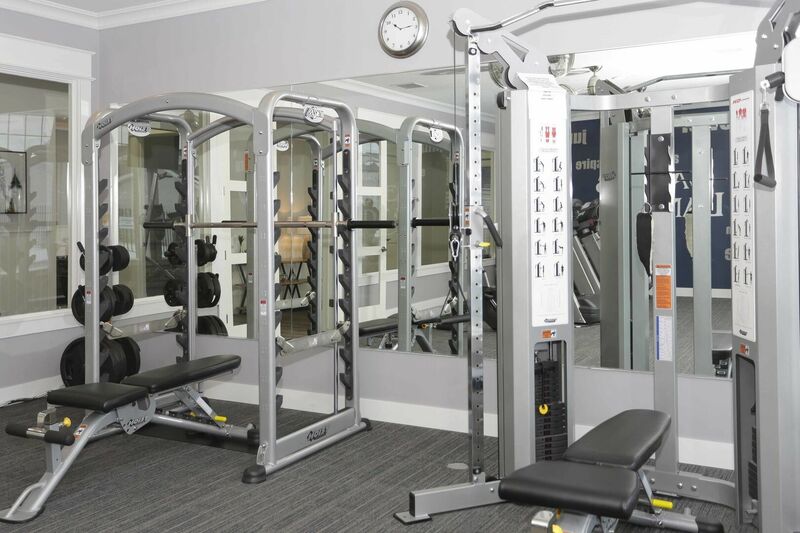 We provide 9 different floor plans to ensure variety and comfort. Eagles Landing puts you close to shopping, dining, and entertainment in Ammon, Idaho.